“At least 27 elephants, including four babies, have died since 1992. A human strain of tuberculosis has been diagnosed in 12 percent of captive Asian elephants in the U.S., including many at Ringling. Fifty-seven of the approximately 62 elephants owned by Ringling in 1990 were captured in the wild. – See the Ringling Factsheet for more. While we all enjoy the glitz, glitter and acrobatics of the circus, few of us think of what circus life means to the animals. Elephants, tigers, bears, camels, zebras and other animals spend their lives on the road virtually year round, shuffled from parking lot to parking lot, locked in tiny cages and on train cars or trucks for days at a time. They are trained with physical punishment: bullhooks, whips, electrical prods and other devices are routinely used to inflict pain and fear to force the elephants, tigers and other animals to perform. The plight of elephants in circuses is particularly troubling. Elephants are majestic creatures who are intelligent and self-aware. 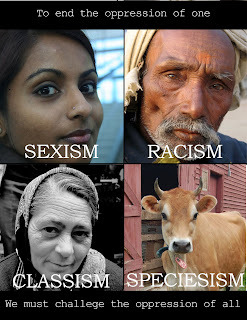 They are among the most socially- bonded animals on the planet, and display a complex array of emotions, including expressions of grief and compassion. They mourn their dead, use tools, and communicate with each other over vast distances through sound. They are biologically designed to browse, constantly on the move for 18 or more hours out of the day, even where food is readily available. Spend days at a time chained in cramped train cars or trucks, eating and sleeping in their own excrement, exposed to temperature extremes, for much of their lives. When not in transit, they are chained or confined in tiny pens, usually on concrete. Perform unnatural tricks that are often damaging to their bodies. Wild elephants do not stand on their heads or on two legs. Often display neurotic behavior, such as swaying and head-bobbing, from boredom and severe stress. Suffer from painful foot and joint disease, a leading cause of premature death in captive elephants, from standing too long on hard surfaces and in their own waste. Frequently contract or are exposed to a human strain of tuberculosis (TB). TB is known to thrive in the cramped, close quarters that they are forced to endure day in and day out. In several instances, elephants known to be suffering from TB have been used to give rides to the public. Elephants have intense, strong family bonds. Wild females stay with their mothers, aunts and cousins for life. Males do not leave the herd until their teens. The entire extended elephant family helps nurture and care for the young. Most of the elephants performing in circuses today were captured from the wild, violently separated from their mothers, and shipped to the U.S. when they were very young. Every Asian elephant taken from the wild has endured a brutal breaking process (“the crush”), which involves beating with nail-studded sticks, sleep-deprivation, hunger, and thirst to break the animals’ spirits. Elephants born into captivity in circuses are routinely torn from their mothers as infants younger than two years old, for training and performance. The population of Asian elephants is highly endangered, with few remaining in the wild today. African elephants are also threatened. Wild elephants are threatened with habitat loss and illegal poaching and are killed as a result of human-elephant conflicts in their ever-dwindling home ranges. The circus is a consumer rather than conserver of elephants. The brutality of circus life kills elephants so quickly that the death rate exceeds the birth rate. 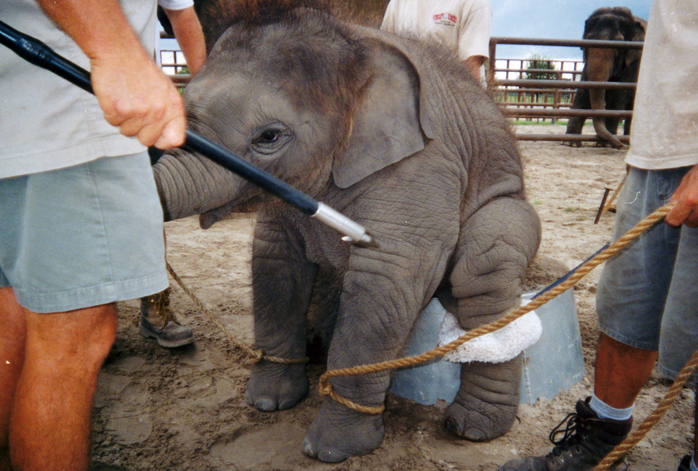 No baby elephant born to a circus will ever be returned to the wild. The few captive breeding programs that exist in circuses are all about replenishing the supply of tormented performers who will die prematurely as the result of their treatment and living conditions. For anyone who knows about elephants, seeing these complex, family-centered individuals chained and broken, performing demeaning tricks is simply heartbreaking. There’s no family fun to be had at an event that involves such cruelty and suffering. Let’s teach our children to respect animals by seeing them in their natural states, not as captives forced and beaten into unnatural displays for our entertainment. This year when the circus comes to town, don’t give your dollars to support this unnecessary cruelty. Please do not patronize circus that uses animals for entertainment. Tell your friends and family not to attend circuses that use animals. Contact your state and town officials and ask them to enact a legal ban on circuses that use animals. Support programs to assist in the conservation of wild elephants in the wild. *Check out more on the Ringling Factsheet. January 8, 2010: Josky, a 43 year-old female Asian elephant was euthanized by Ringling, she was captured from the wild in 1967. August 5, 2004: An 8 month-old elephant named Riccardo was euthanized after suffering severe and irreparable fracture to both hind legs when he fell off a circus pedestal. July 13, 2004: A 2 year-old lion named Clyde died while traveling through the intense heat of the Mojave Desert in a poorly ventilated boxcar without being checked or given water. April 30, 2001: An Asian elephant died due to chronic osteoarthritis. April 12, 2001: An Asian elephant was euthenized due to chronic osteoarthritis. July 26, 1999: Benjamin, a 4 year-old baby elephant who had been removed from his mother before she could teach him to swim, drowned when he stepped into a pond while the circus was traveling through Texas. Benjamin drowned as he tried to move away from a trainer who was poking him with a bullhook. He was removed from his mother when he was 1-year-old. February 22, 1999: A horse collapsed and died during a Ringling Bros. animal march to the Scope Convention Center in Norfolk, Virginia. January 7, 1998: Ringling trainer Graham Chipperfeld shot a Bengal tiger named Arnie five times while he was locked in his cage. Our training methods are based on continual interaction with our animals, touch and words of praise, and food rewards. Video footage taken between 2001 and 2006 of Ringling trainers and handlers shows that elephants were aggressively hooked, lame elephants were forced to perform and travel, and a trainer inflicted a bloody bullhook wound behind an elephant’s ear flap. Former Ringling employees that left the circus in 2006 and 2007 describe violent beatings as well as the routine abuse of elephants, horses, camels, and zebras. 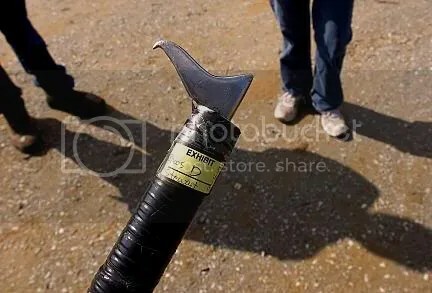 The ankus (bullhook) is used as an extension of the handler’s arm to guide the elephants. 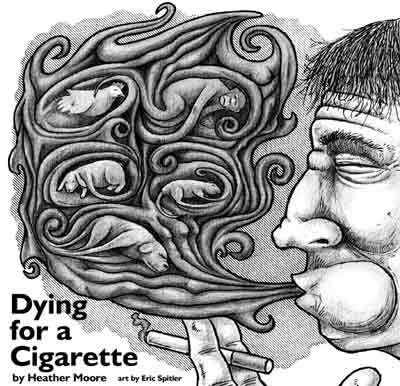 The bullhook, by design, is intended to cause pain and puncture the skin. Despite its appearance, an elephant’s skin is as sensitive as humans’ skin. The sharp metal hook on the end of the bullhook bruises, punctures, and tears elephants’ skin easily and often. Former Ringling animal crew employees report that the circus keeps a bag of topsoil handy to cover up bloody bullhook wounds on elephants. Ringling is a leading expert in the care of Asian elephants. Our staff is dedicated to meeting our animals’ physical and behavioral needs. Ringling’s U.S. Department of Agriculture (USDA) inspection reports are riddled with serious citations of problems that directly impact animal welfare. In 2006 alone, the circus was cited three times for failure to provide adequate veterinary care to a disabled elephant, to an elephant with a large swelling on her rear leg, and to a camel with bloody wounds. 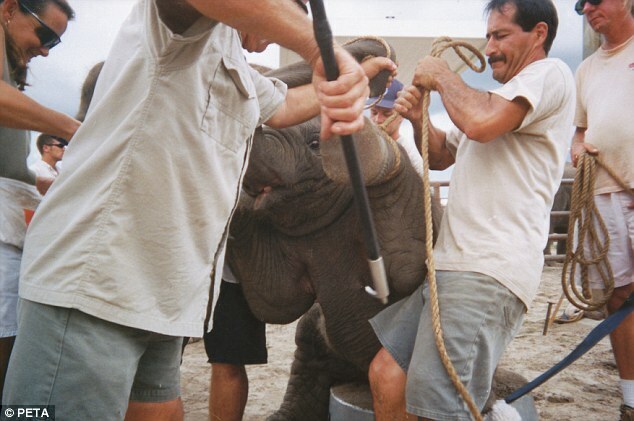 Also in 2006, Ringling was cited for causing trauma, behavioral stress, physical harm, and discomfort to two young elephants who sustained cuts and abrasions when they ran amok in an arena in Puerto Rico; improper handling of dangerous animals; and an enclosure in disrepair. 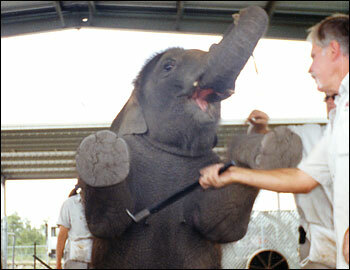 Ringling has never been adjudged to have violated the Animal Welfare Act. Ringling attempts to confuse the issue with legal terminology. The USDA refers to a citation on an inspection report as a “noncompliance” rather than a “violation.” Each citation by the USDA is an indication that federal inspectors found that Ringling Bros. is failing to comply with the minimum requirements of the Animal Welfare Act. In addition to being cited on inspection reports, Ringling has also been warned by the USDA for causing trauma and stress to two baby elephants who suffered painful rope lesions when they were prematurely pulled from their mothers and for improper euthanasia after a caged tiger was shot to death. Ringling also paid a $20,000 penalty to settle USDA charges of failing to provide veterinary care to a sick baby elephant who died shortly after he was forced to perform. All circuses are subject to stringent animal welfare regulations at the local, state, and federal level. 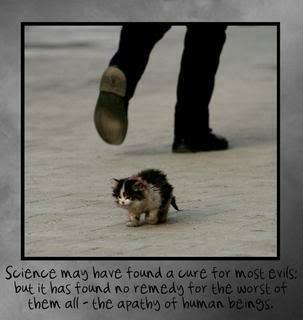 No agency monitors training sessions, in which animals may be beaten behind the scenes. Most state and local agencies defer to the already overburdened USDA for matters concerning exotic animals in circuses. 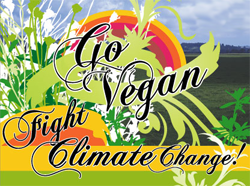 The federal Animal Welfare Act (AWA) has no regulations that specifically pertain to elephants. For example, space requirements for animals ranging from elephants to zebras simply state, “Enclosures shall … provide sufficient space to allow each animal to make normal postural and social adjustments.” Ringling consistently opposes proposed laws that would ban cruel training methods, such as bullhooks and the chaining of elephants. Although inspections by the USDA are supposed to be unannounced, several former Ringling employees claim that the circus always knows in advance when inspectors are coming. Our staff are experts in their fields. Staff caring for animals in circuses may have little experience or formal training, increasing the potential for improper handling. Ringling regularly hires inexperienced people, some directly out of homeless shelters, and allows them to work with animals. Ringling is attempting to save endangered Asian elephants from extinction. Ringling breeds elephants solely to perform in its circus. None of Ringling’s elephants can ever be released to the wild. Of the approximately 62 elephants owned by Ringling in 1990, 57 were captured in the wild. And at least 24 elephants have died since 1992. Ringling has not been successful in breeding more elephants than it has captured and imported for use in its traveling show, and its elephants are dying at a faster rate than they are breeding. Ringling routinely pulls unweaned elephants from their mothers to train them and put them on the road. The animal routines in our circus showcase our animals’ natural behaviors. In nature, elephants don’t stand on their heads, walk trunk-to-tail, skip, crawl, or twirl, and adult female elephants do not mount one another. Tigers don’t hop on their hind legs and roll over in unison. In order to force wild animals to perform difficult and confusing circus tricks, trainers use whips, sticks, and bullhooks. The public display of exotic and endangered animals contributes to a heightened awareness of humans’ responsibility to safeguard and protect these animals. We operate a 200-acre state-of-the-art facility dedicated to breeding, research, and retirement of Asian elephants. The elephants at Ringling’s breeding compound in Florida only have access to a fraction of the property. When they are not chained, the elephants are confined to barns and small, barren outdoor paddocks. Ringling’s Williston, Fla., facility—also referred to as its retirement center—has several elephants who are infected with or exposed to a human strain of tuberculosis, Mycobacterium tuberculosis(TB). In September 2006, two male elephants at its breeding center also tested positive for TB and three female elephants were pulled off the road because they had been exposed to diseased elephants. Our elephant care practices are in line with those set out in the “Elephant Husbandry Resource Guide” published by the International Elephant Foundation (IEF) with the support of the Association of Zoos & Aquariums (AZA) and the Elephant Managers Association (EMA). As a founding board member of the IEF, Ringling helped develop the “Elephant Husbandry Resource Guide.” Ringling may have felt a need to develop this guide because the circus does not comply with the existing AZA Standards for Elephant Management and Care. 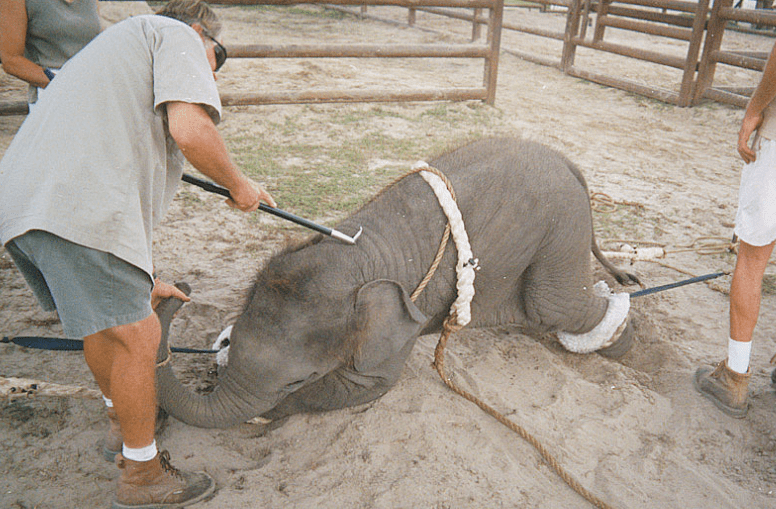 Ringling does not provide its elephants on the road with AZA’s minimum space requirements, and the elephants are subjected to prolonged chaining. Ringling Bros. elephants are healthy, thriving, vigorous, and content. I discovered your blog on google and checked a few of your early posts. I hope you will keep up the very good work. I just added your RSS feed to Feedburner. I’m seeing forward to reading more from you later on! I like a Post.I just added your RSS feed to Feedburner.